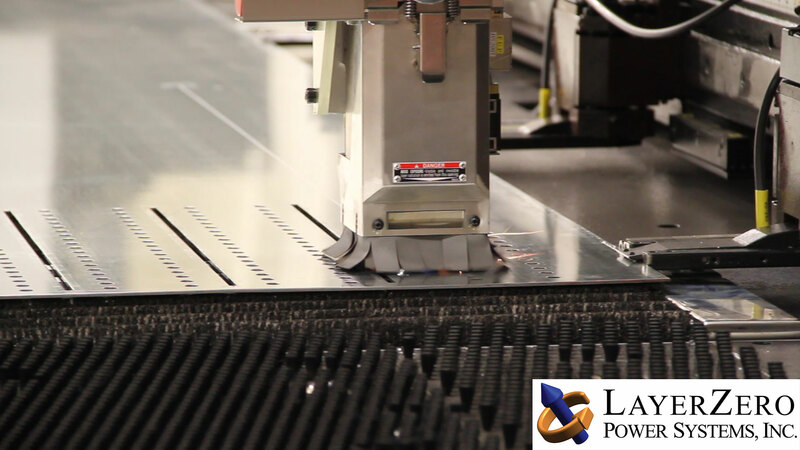 In 2012, LayerZero Power Systems established a modern, automated manufacturing facility located in Aurora, Ohio, U.S.A. From laser cutting and robotic welding to CNC machining, LayerZero’s fabrication processes are fully vertically integrated. 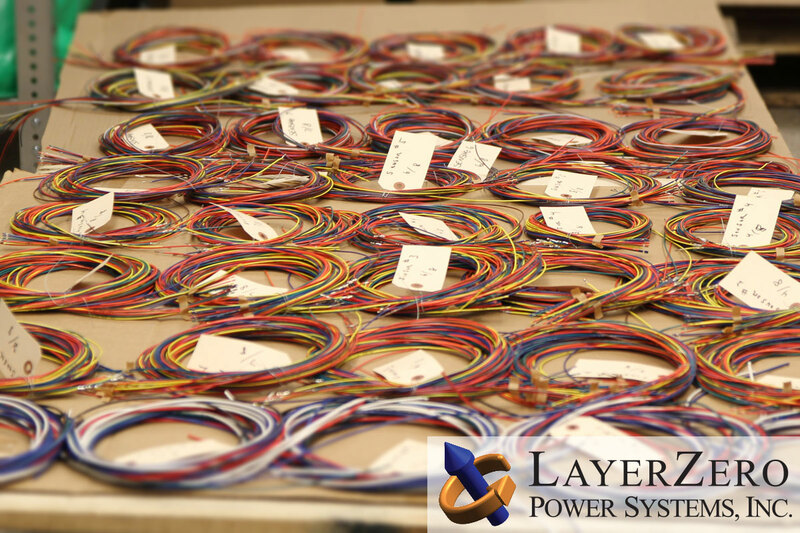 LayerZero Power Systems is not the sum of separate entities, we maintain complete visibility over our products from start-to-finish. Our designers utilize “In-Context Design”, which allows us to go directly from model-to-manufacturing. Contextual design allows us to create custom-configured solutions with fast turnaround times and superior precision. Our vertical integrated operating model, combined with our quality-focused manufacturing processes, has helped make our products best-in-class. Having all of our processes under the same roof allows us to be more innovative, efficient, and inherently sustainable. In addition, LayerZero Power Systems takes an active approach to fostering employee collaboration and teamwork, promoting innovation and development of creative solutions. 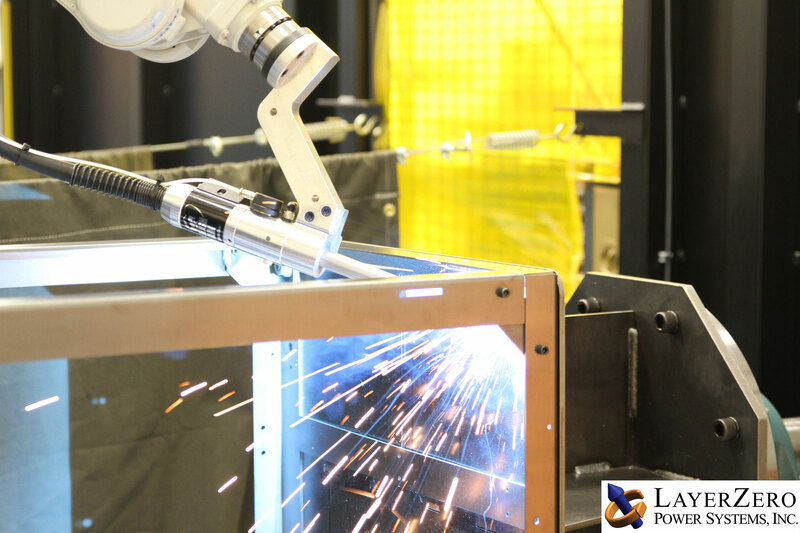 We make use of a variety of lean manufacturing practices, including automated machinery and robotics. This helps us deliver high-quality, personalized solutions, while being highly-responsive to the current and ever-changing needs of the market. 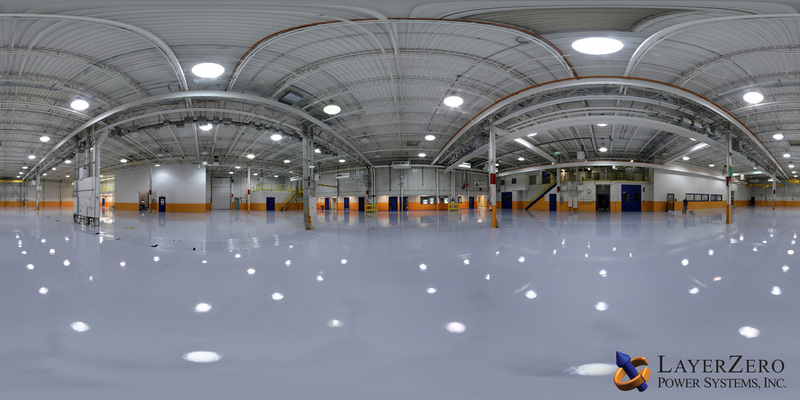 The LayerZero manufacturing facility and processes are equipped to handle both large and small projects. 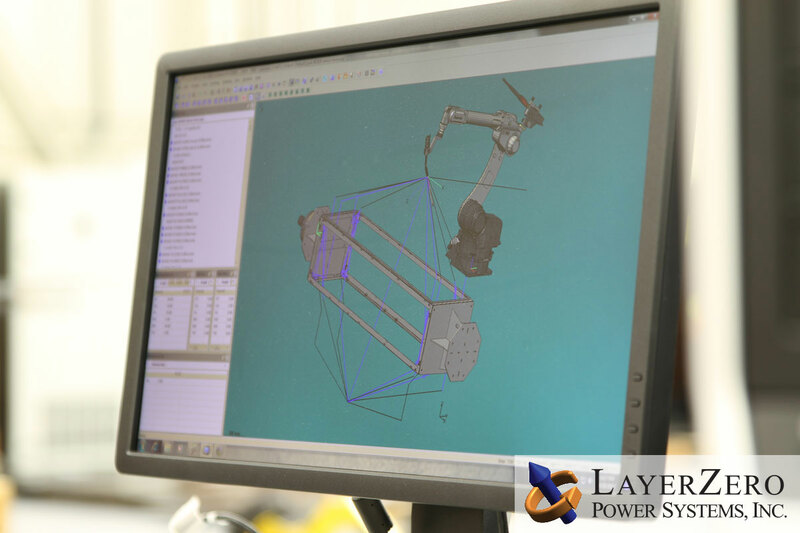 LayerZero Power Systems sets the standard in quality construction, and our assembly processes are designed to maximize quality. Our products are highly configurable, we build both standard and custom-configured solutions based on standard configurations. 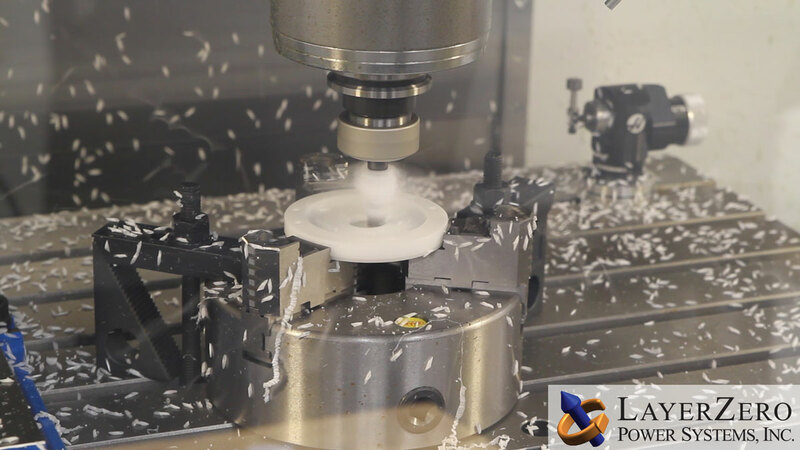 Our assembly process is very flexible, and has been designed around the versatile nature of our products. 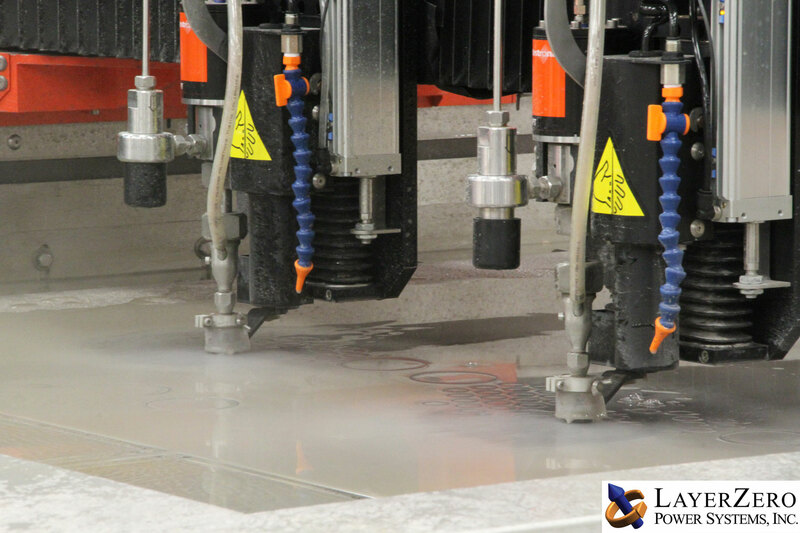 LayerZero utilizes a wide-range of quality measurements, testing, and sampling methods to ensure that the shipped products perform exactly as specified and designed. 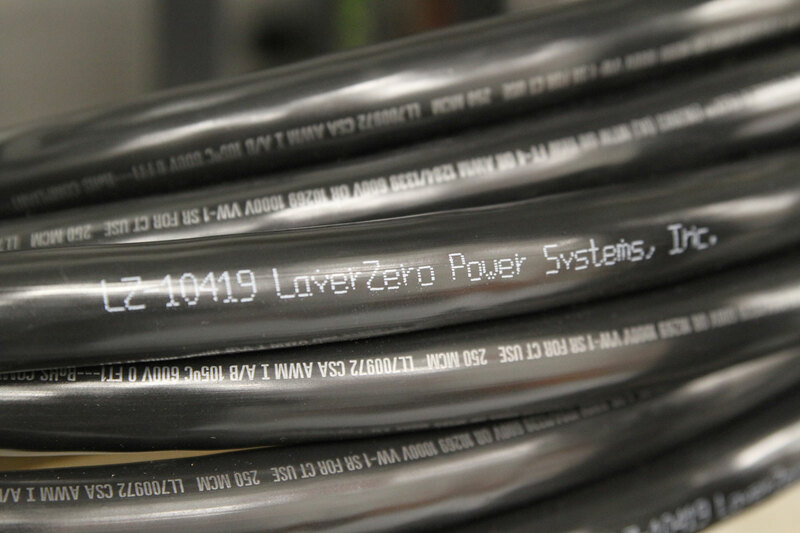 All LayerZero Power Systems products are tested at full load, ensuring proper operation and reliability. No detail is too small for LayerZero engineering, you can expect a level of quality that is a radical improvement from the industry-standard. Our products are built to be mechanically strong and exceptionally durable. 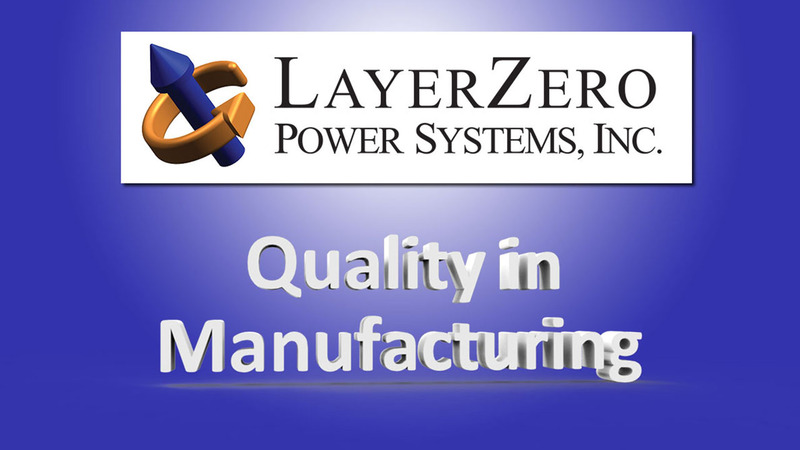 If you would like to schedule a tour of the LayerZero Power Systems manufacturing facility, please contact us.